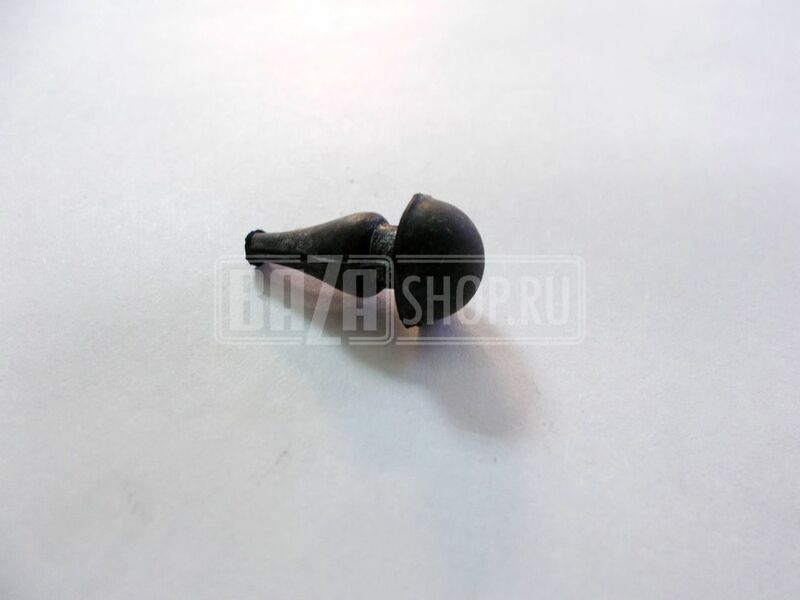 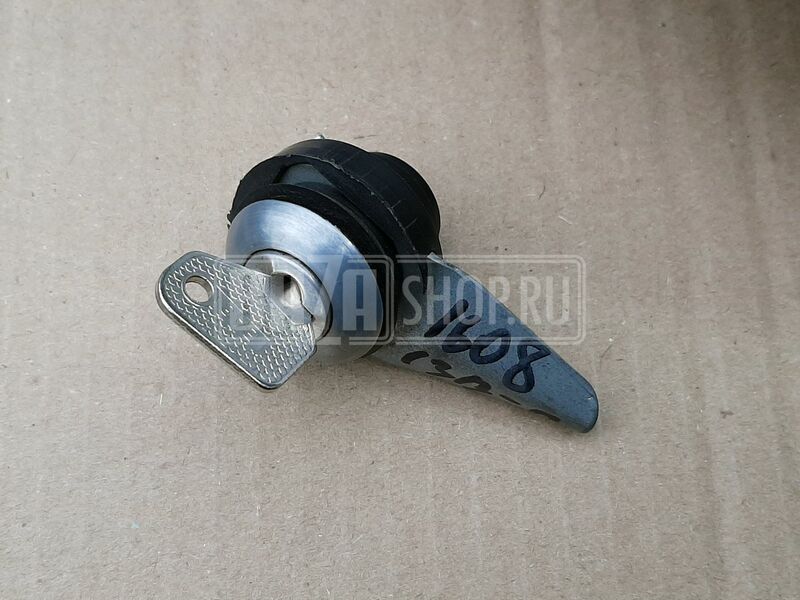 CAP, CENTRAL PILLAR BOOT / 469-5405060-10 грунт. 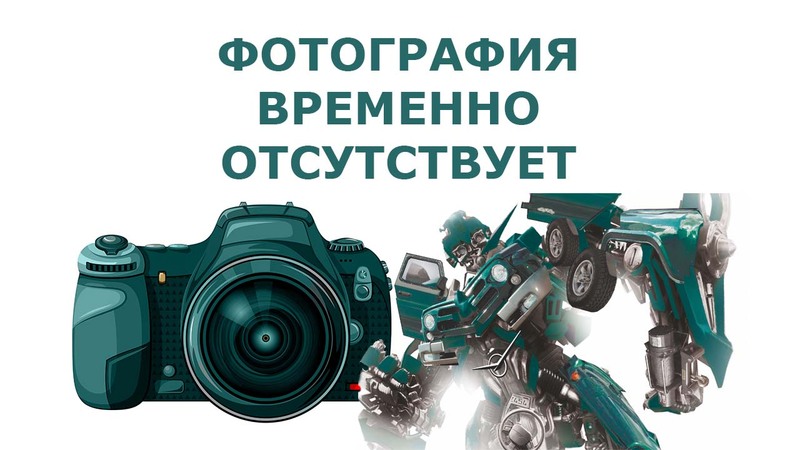 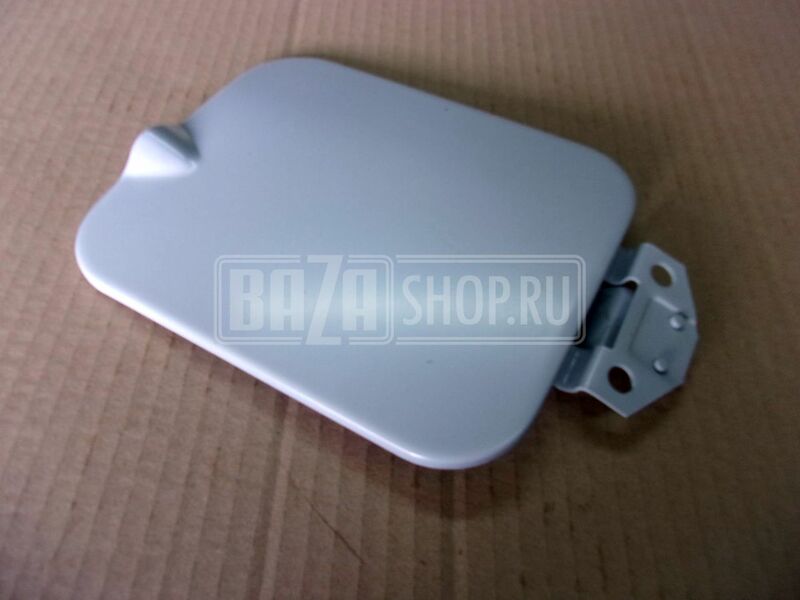 COVER, HATCH, LEFT, FILLING NECK OF FUEL TANK, COATED / 3160-5413011 ГРУНТ. 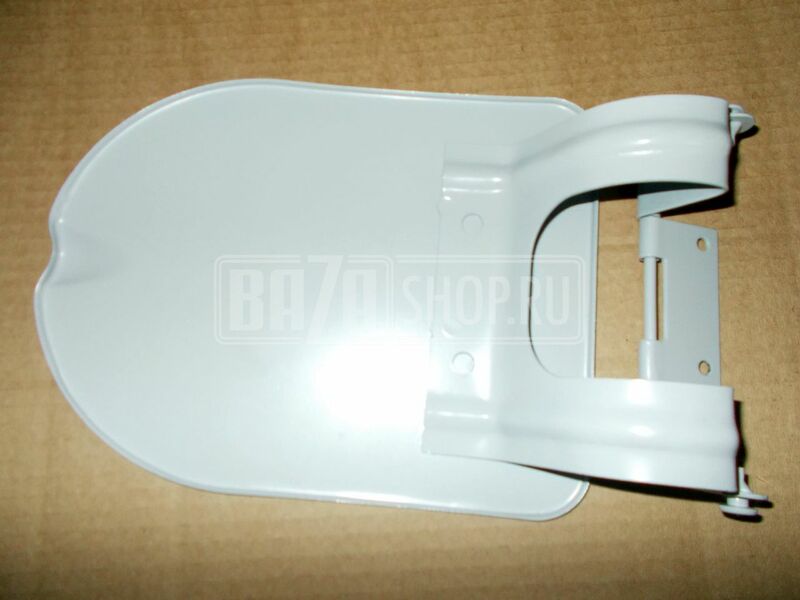 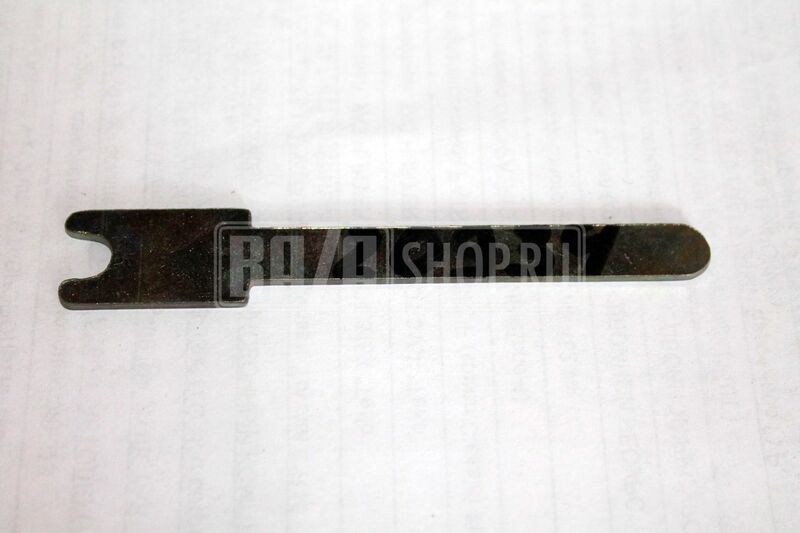 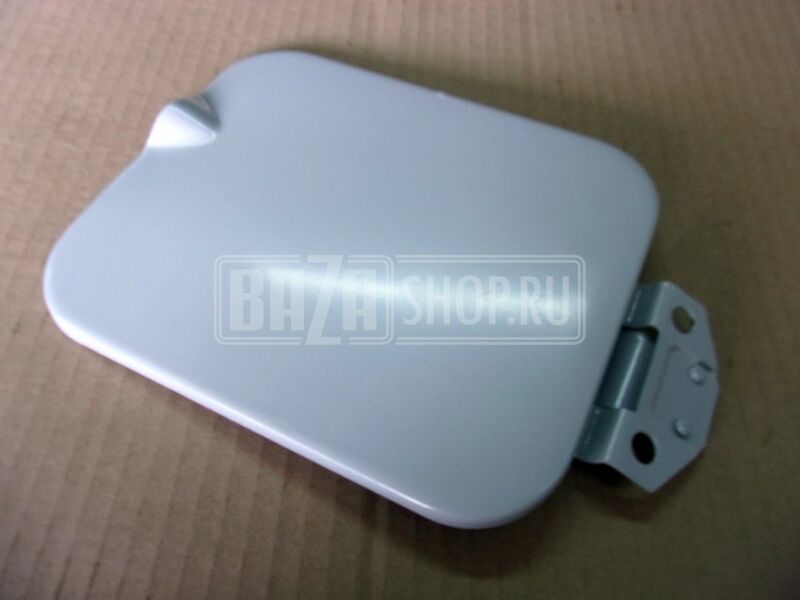 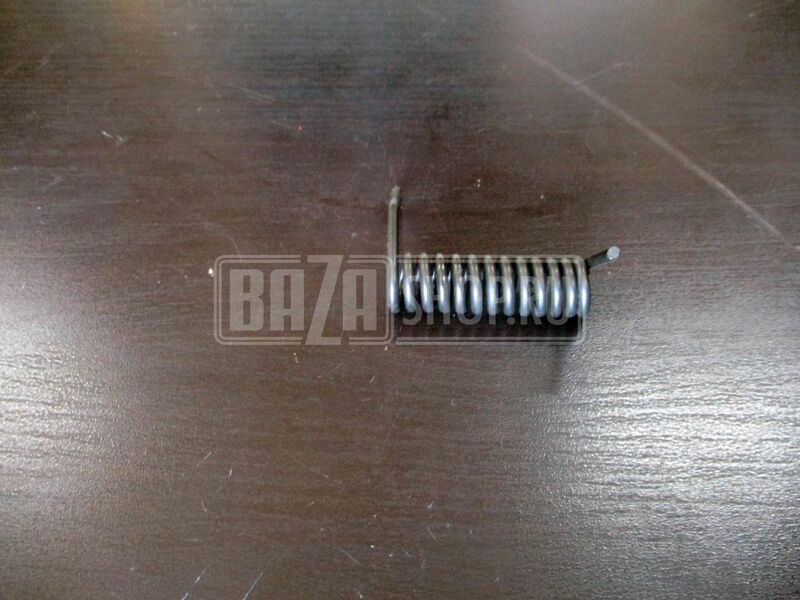 COVER, HATCH, RIGHT, FILLING NECK OF FUEL TANK, COATED / 3160-5413010 ГРУНТ.